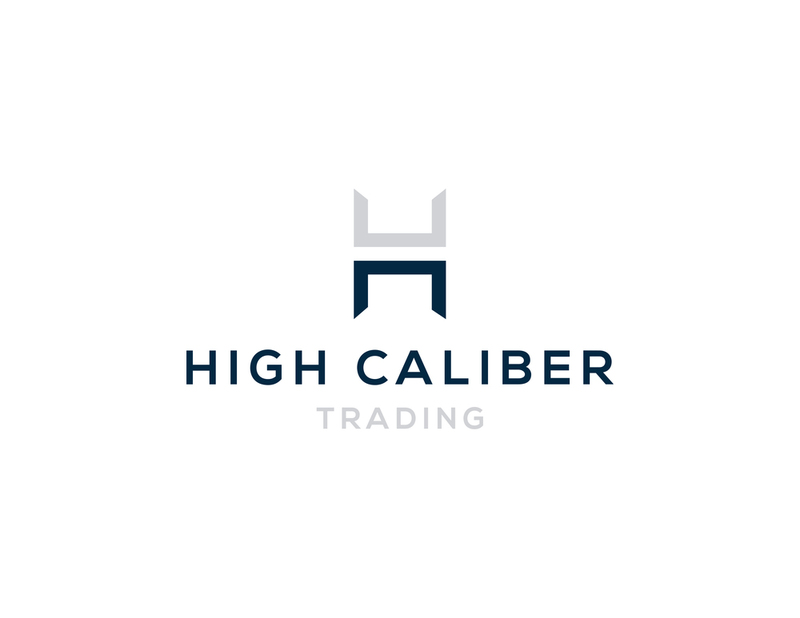 High Caliber Trading is a company that conceptualize, produce and innovate giveaways for corporate and events. 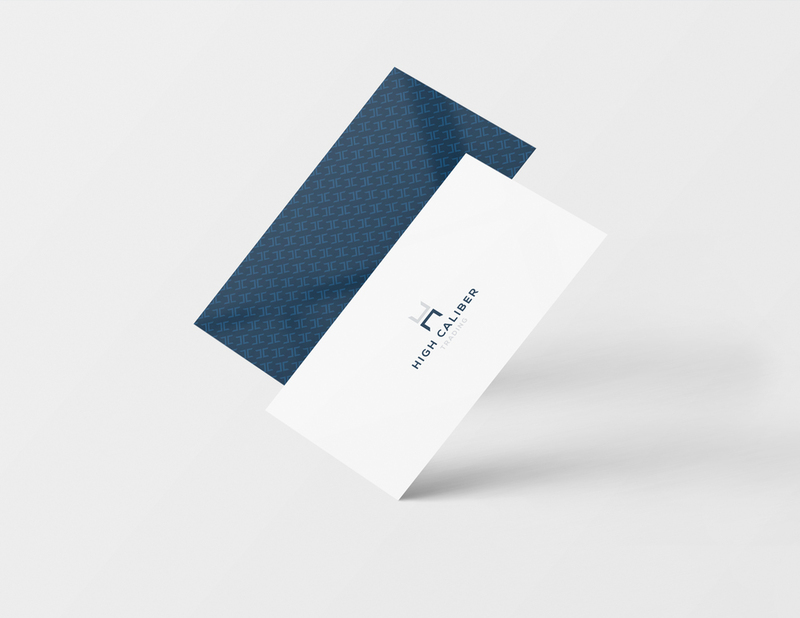 For this project, they want to have a logo that is clean, elegant, trustworthy, direct, and innovative. Thus, we chose the color combination of blue, grey, white, and silver to represent what they want for their new logo.